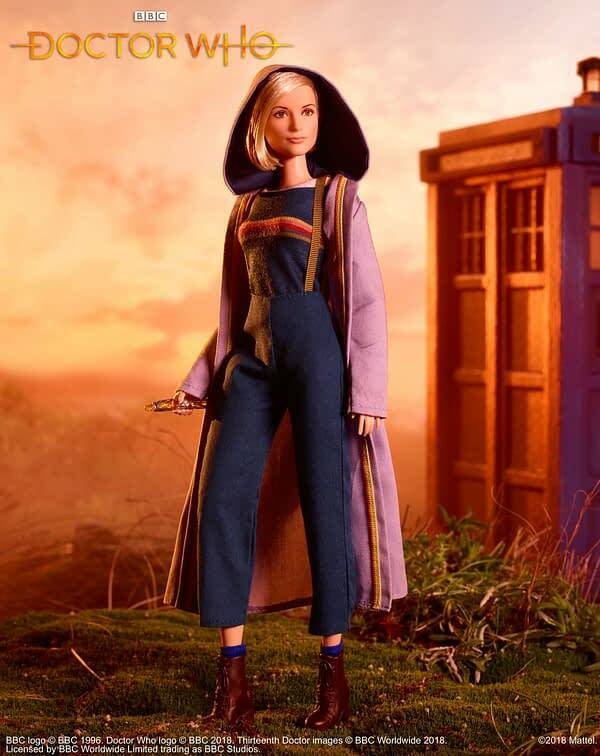 The world has just finished watching the long-awaited premiere of the new era of Doctor Who, but it looks like it’s time to start another countdown. 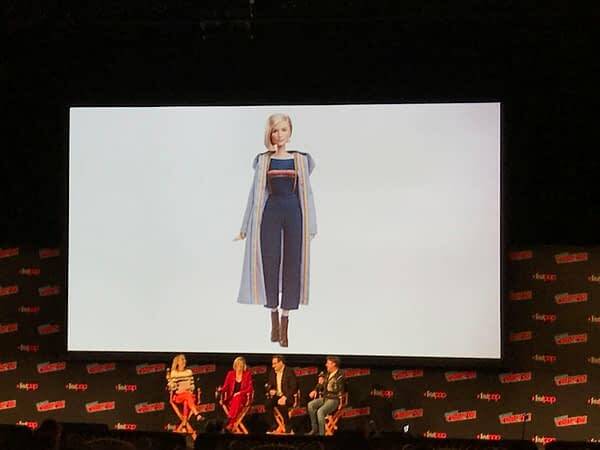 Revealed at the New York Comic Con Doctor Who panel immediately following the airing, BBC has teamed with Mattel to produce a Doctor Who Barbie, featuring star Jodie Whittaker in fashionably plastic-molded form. The dolls go on sale at midnight on Hot Topic’s website, and they’re sure to be popular, so be ready to order yours if you want one. Bleeding Cool’s Amanda Gurall and Adi Tantimedh are on hand at the panel sending us live updates, so stay tuned to Bleeding Cool for more.